The finest teas from all over the world! 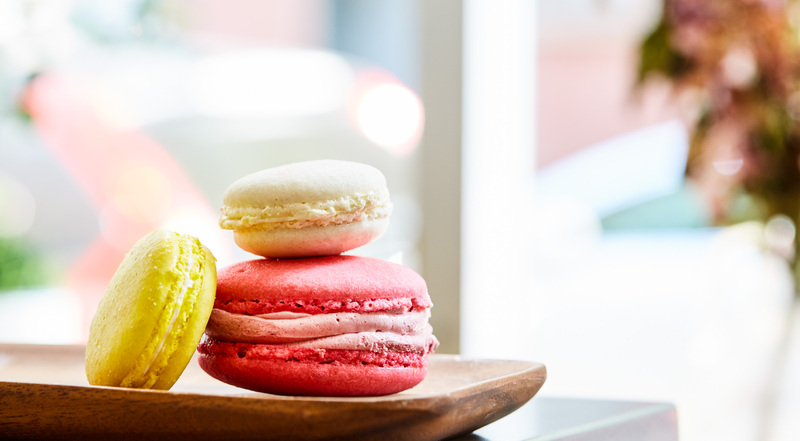 Step into Luv Tea’s beautiful West Village teahouse, where world-class tea is served with sweets and snacks, and where tea blends can be purchased to take home. 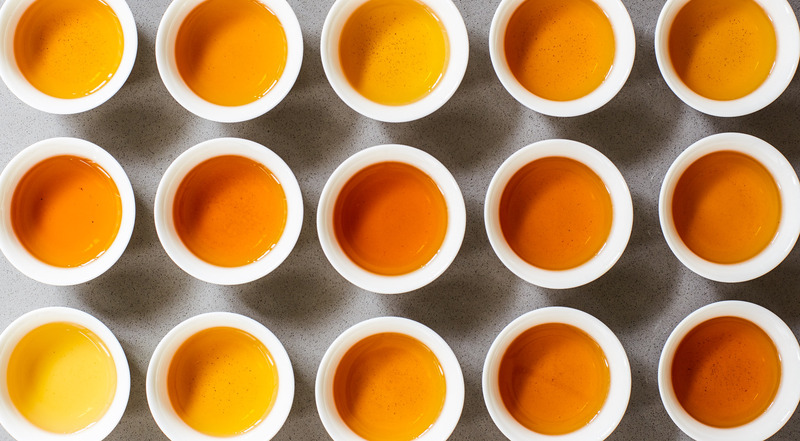 The tea master, Jaesy Wang, grew up in a family of tea farmers in the mountains of Taiwan. In NYC, she met the tea connoisseur, Wan Di, and they quickly decided to partner up. The goal? To improve the quality of tea available to New Yorkers and soon the dream of Luv Tea, a combined tea shop and cafe, was born. Pick whatever you like at Luv Tea in West Village. Every voucher has a value of $20. Purchase one or more vouchers. Invite loved ones for an amazing tea experience in Luv Tea’s beautiful teahouse or buy tea blends to take with you home. 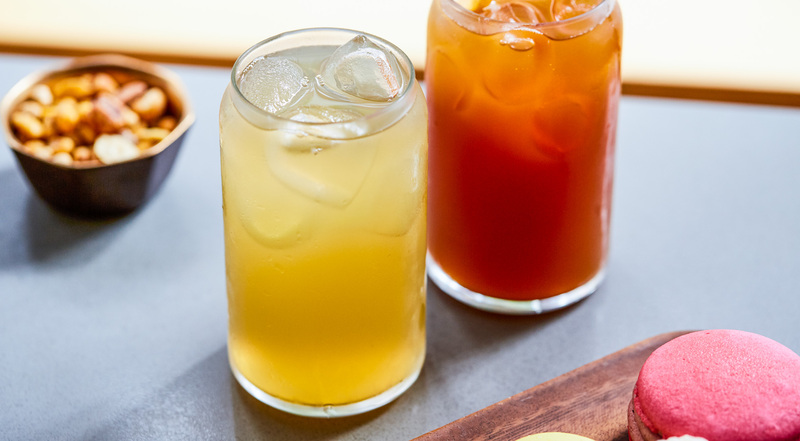 Taste everything from cold brew tea to ice tea, matcha milk tea, black tea and exclusive Ceremonial Grade Taiwanese oolong teas. Try the Ginger Potion herbal blend with sliced ginger, Taiwanese black sugar and red dates. 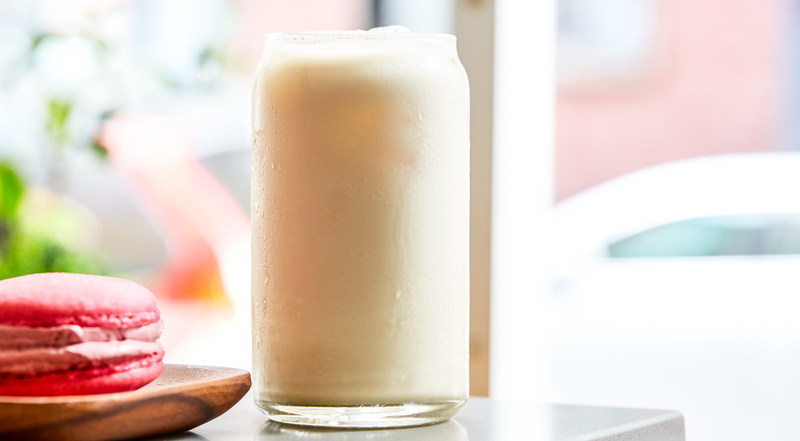 Go for the Signature cold brew with jasmine green tea, lemon, lime and honey. Pick the Black Rose Milk Tea with organic French rosebuds or the Matcha Milk Tea with ginger, black sugar and secret herbs. Try the Hojicha with charcoal-roasted Japanese green tea and oat milk. Pair your tea with everything from oat cookies to Japanese macaroons, roasted nuts and much more. This place is a little piece of heaven in busy NYC. Absolutely fantastic West Village gem. 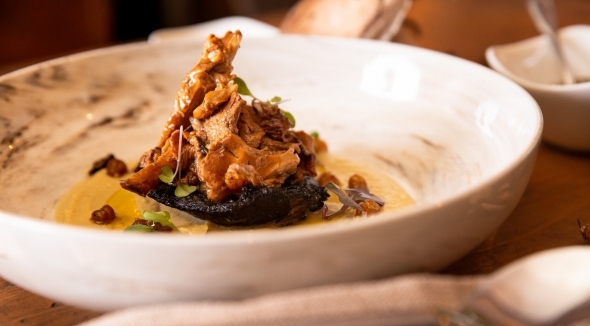 If you're looking to treat yourself, this is the place to go! I'll be back again and again! 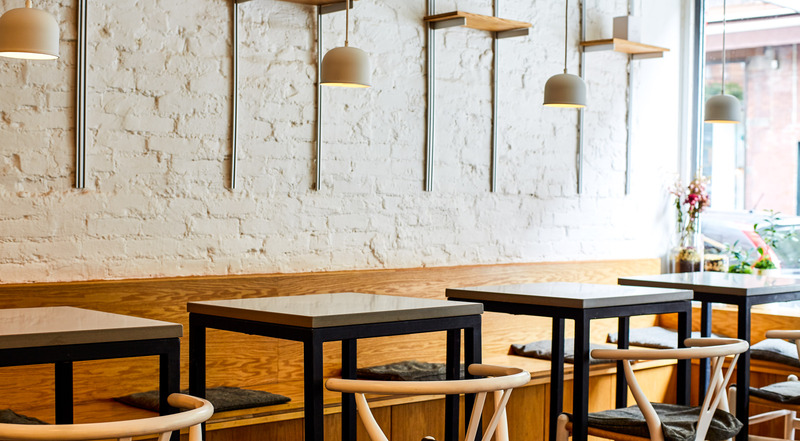 In a landmark building, nestled in one of the beautiful tree-lined streets of West Village, Luv Tea is a haven for anyone with a taste for tea. The teas are in a league of their own, and the beautiful teahouse is designed by architects from Renzo Piano Architecture. 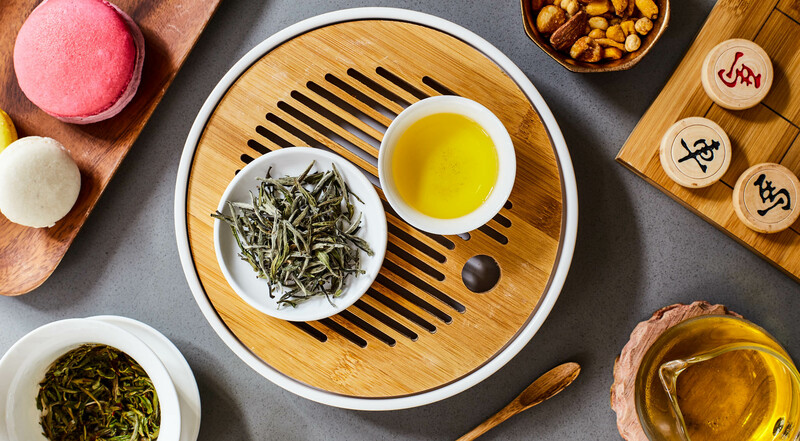 With an extensive knowledge within teas, Jaesy Wang doesn’t only source oolong tea from her family farm in Taiwan, she also handpicks the finest black and green teas from all over the world. 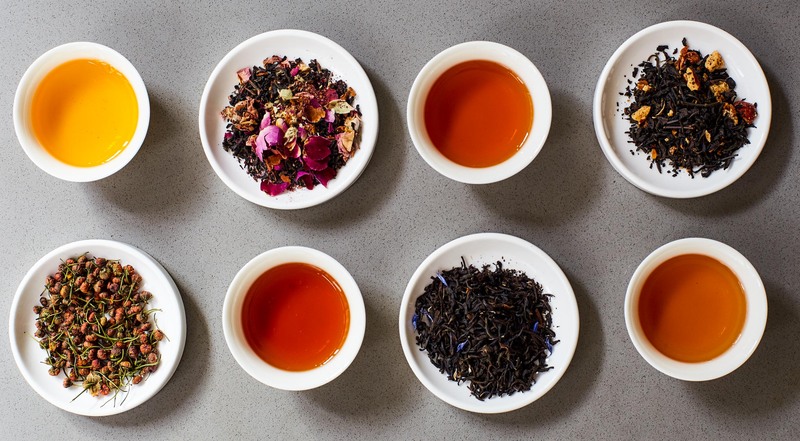 The tea is prepared, roasted and brewed on-site every day to ensure the best quality. And the way that Luv Tea serves their teas completely changes your perception of what great tea is.